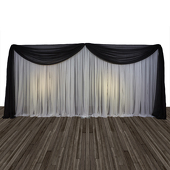 If you need a simple and functional backdrop for your or your client's wedding, consider purchasing one of our economy backdrops. 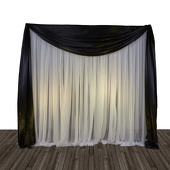 Our economy backdrops are very affordable, easy to transport and set up, come in a variety of colors and sizes and are designed for many uses. 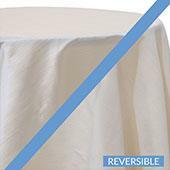 Our cheap wedding backdrop kits can be used over and over again to ensure that you receive the best usability for your purchase. 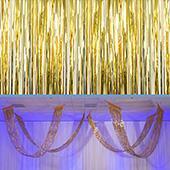 At Event Decor Direct, we pride ourselves in offering the lowest priced economy wedding backdrop at the best quality available. 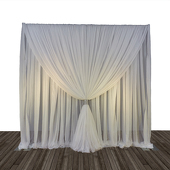 Our product is lightweight and comes with an EZ setup feature that allows you to set up the economy backdrop in 10 minutes. 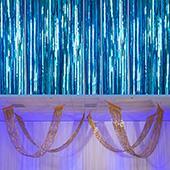 With so many colors to choose from, you can be certain that our economy backdrops will match perfectly with all of your wedding decorations. 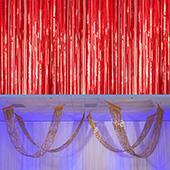 Our wedding economy backdrops cover a large area, with each backdrop measuring 27 feet tall and 6-10 feet wide. 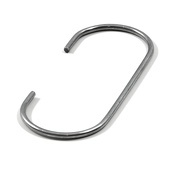 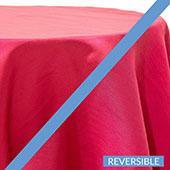 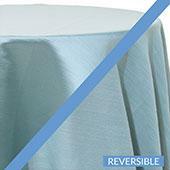 If you love buying a quality item at a bargain price, consider our economy backdrops for your event. 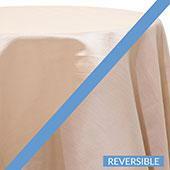 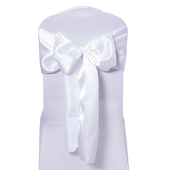 Not just for weddings, our economy backdrops work well for displays of all kinds. 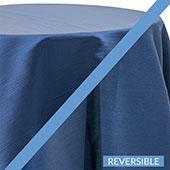 Schools or colleges, fairs, auto dealers, hotels and more can benefit from the lovely accompaniment of our economy backdrops. 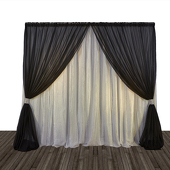 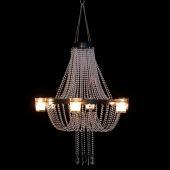 Customers who are interested in our cheap backdrops for sale also purchase Backdrop Accessories, Premium Backdrops, and Fabric Backdrops.